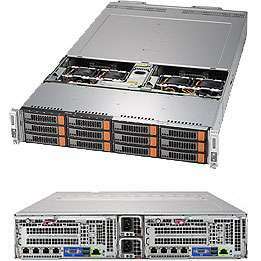 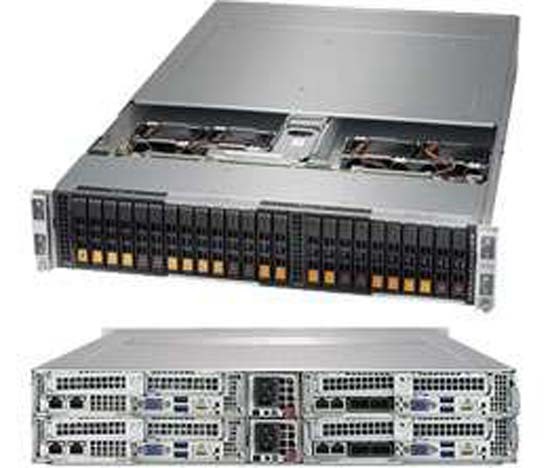 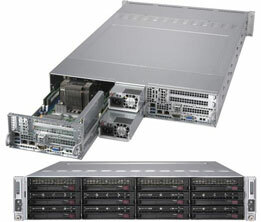 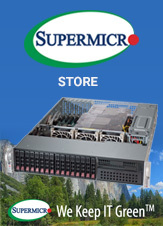 The 2U Twin is the latest addition to Supermicro's family of twin servers. 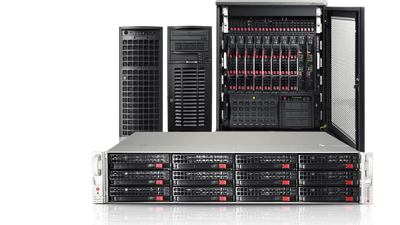 2U Twin introduces an innovative architecture where the devices are hot-swappable to facilitate ease of maintenance, reduce/eliminate down time, while saving power and space by sharing the same chassis and power supplies. 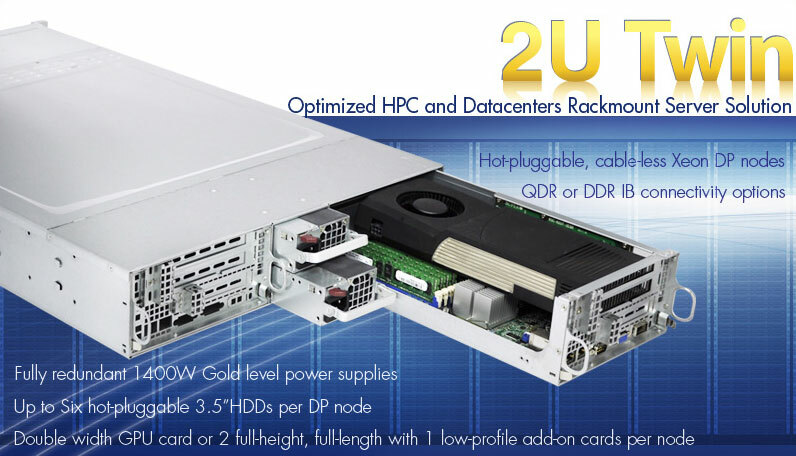 The new 2U Twin server features two compute nodes with x16 non-blocking native Gen2 PCI-Express connectivity to the processor and redundant 1400-watt Gold Level (93%+ efficiency) power supplies for maximum availability. 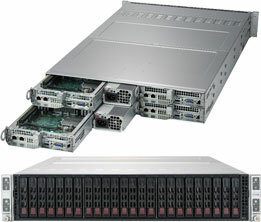 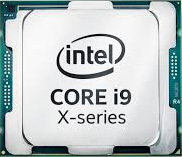 Each compute node supports six hot-swap 3.5" SATA drives to deliver unprecedented I/O performance, and an industry leading 6 hot-swap HDD per 1U. Connectivity options include 40Gb/s onboard QDR InfiniBand, and 20Gb/s onboard DDR InfiniBand. 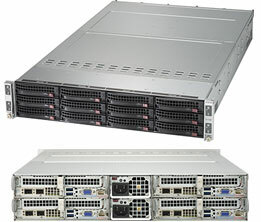 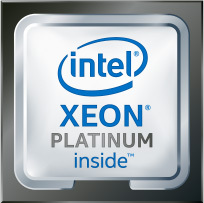 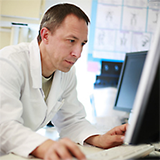 These highly parallel systems are optimised for a wide range of graphics and computationally intensive applications in fields like HPC, Medical imaging, Oil and gas exploration, Quantum chemistry, Financial simulation, Genomics, and Astrophysics.